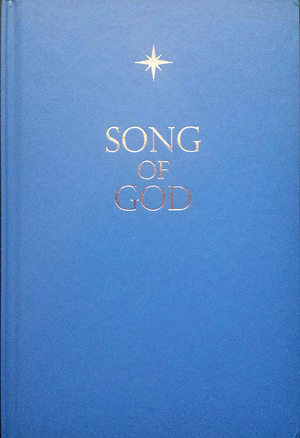 The Song of God is a new revealed book of scripture brought forth to guide, heal and empower all of humankind. Presented as a restoration and expansion of gnosis, this book offers radical insight regarding the nature and purpose of human existence and addresses many topics including: the advent of Universal Consciousness, the evolution of God as a Supreme Collective, the creation of eternal soul, the life and teachings of Yeshua Ben Joseph (Jesus of Nazareth), and the rise of Yaldabaoth, the Chief Demiurgos. Comprised of twelve independent yet interrelated books, the Song of God guides the reader on a hero's journey, leading the seeker through the portals of time toward a greater purpose and a grand remembrance of divine unity and spiritual liberation. Vast in scope, this modern revelation is an anthem of knowledge, myth and mystery that will sing to the heart and heal the soul. The Song of God is a grand unification of wisdom and truth, confirming with sound clarity the beauty, value and potential of all humankind. This text presents a new standard, a new choice that both challenges and empowers humanity to let go of hurtful dogmas and move forward into an age of greater understanding and compassion.